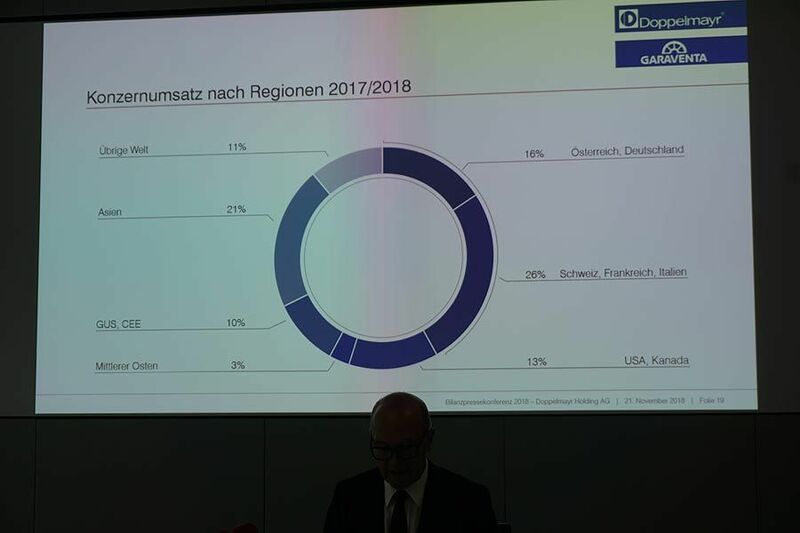 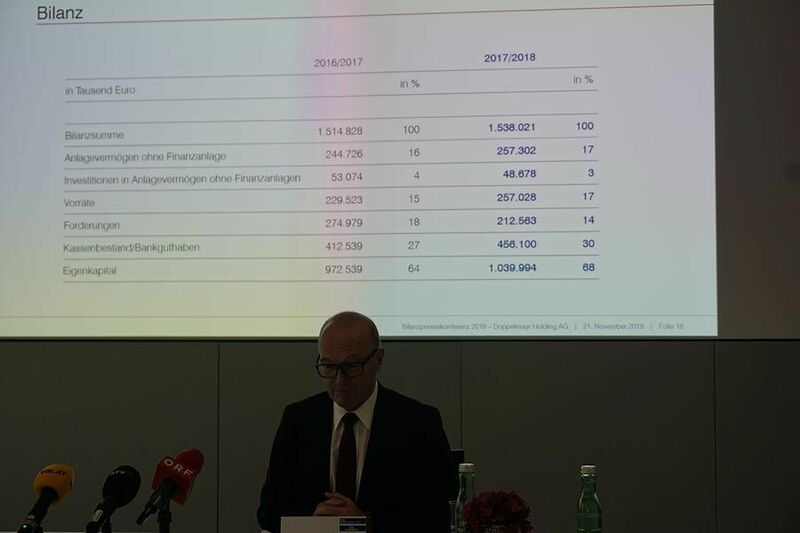 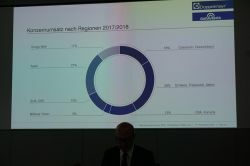 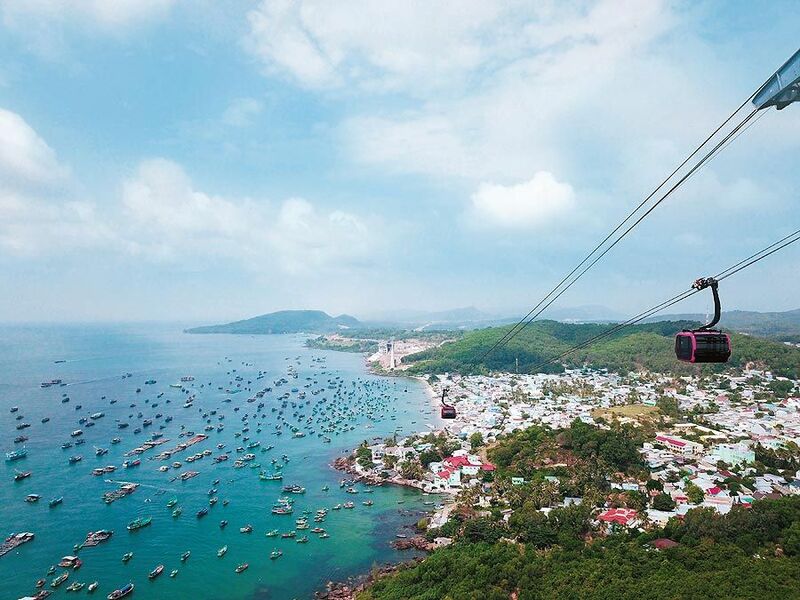 In the financial year 2017/2018, Doppelmayr/Garaventa has affiliated new companies with the Group. 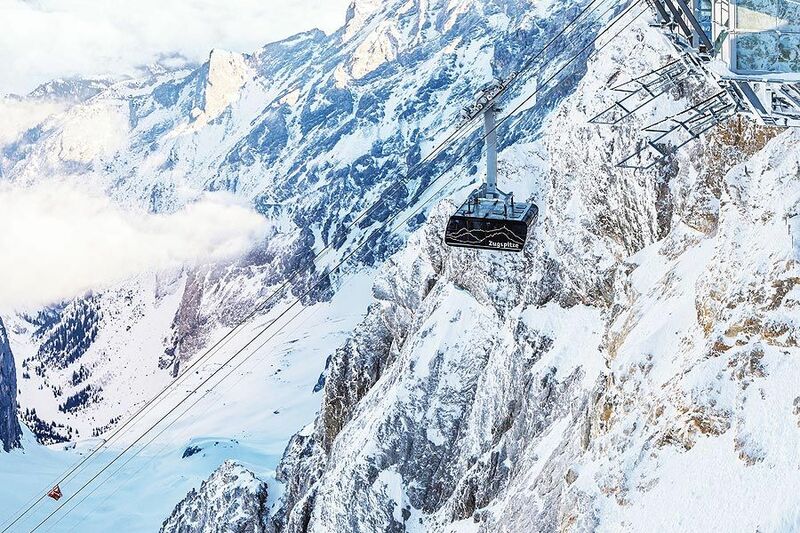 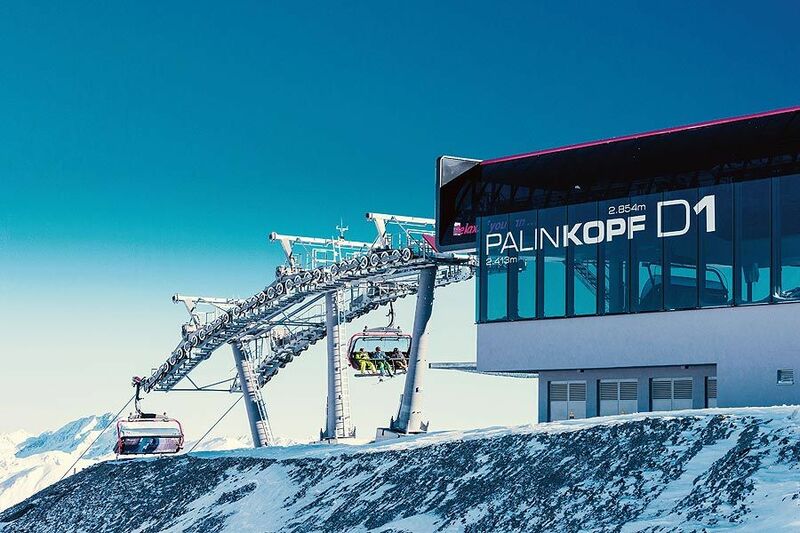 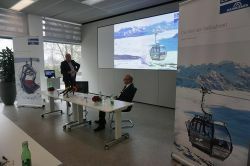 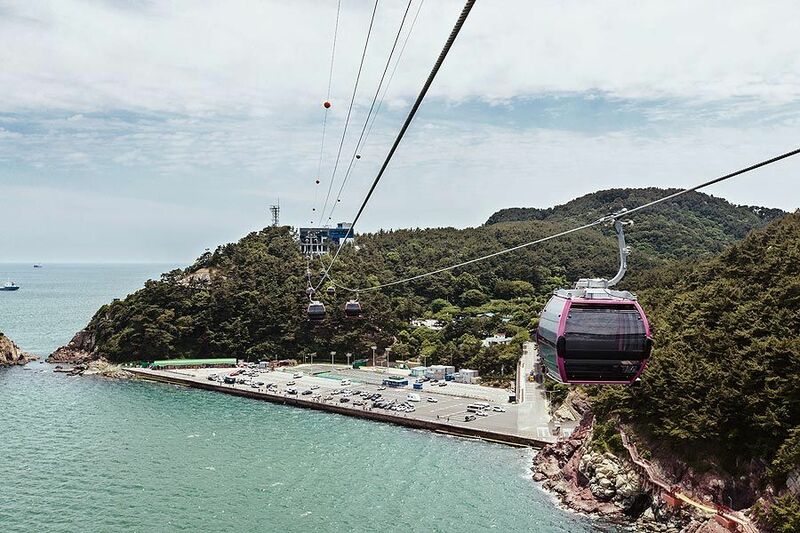 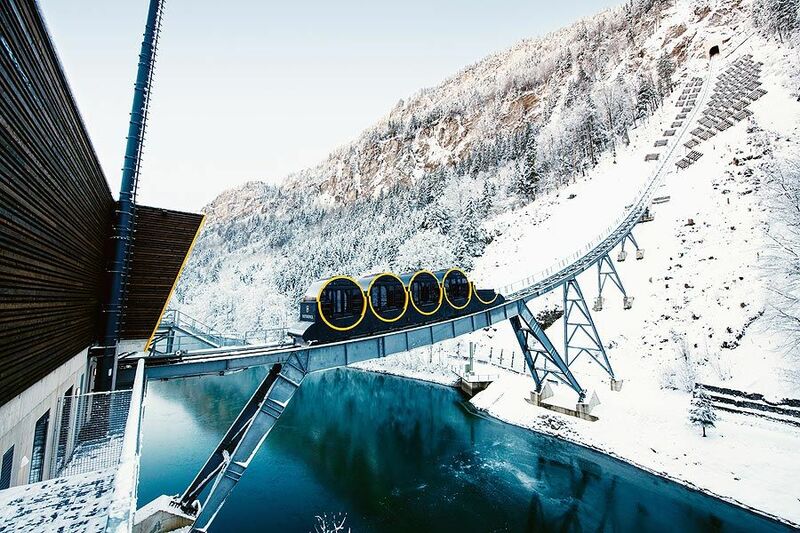 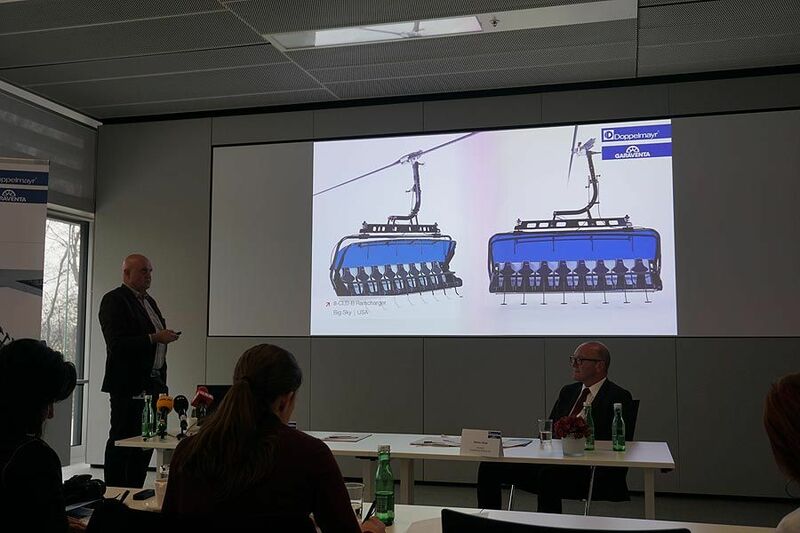 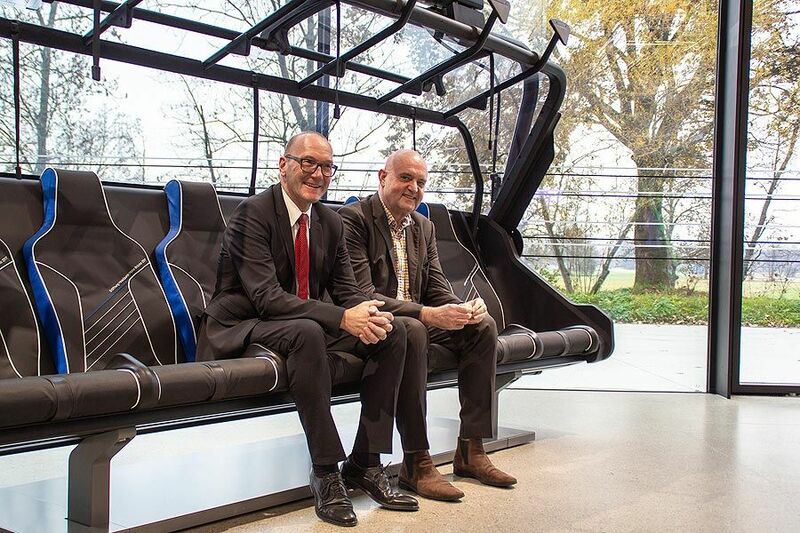 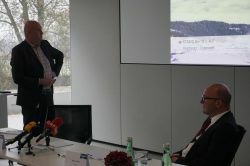 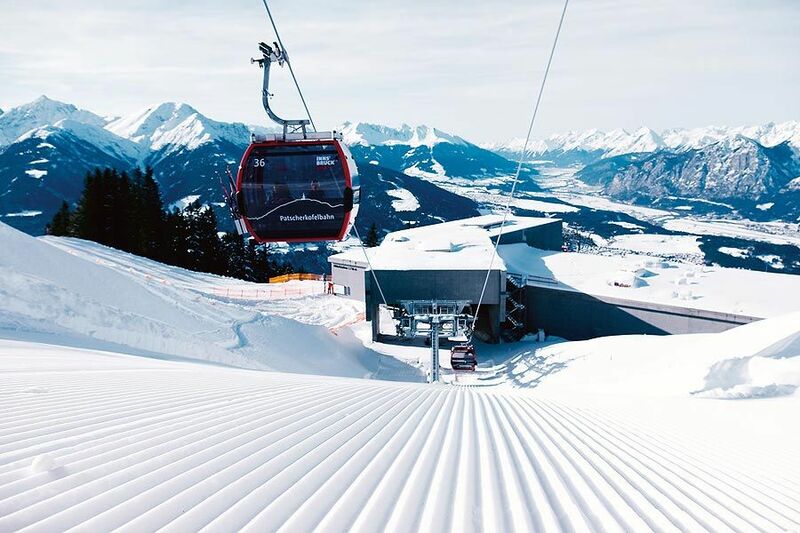 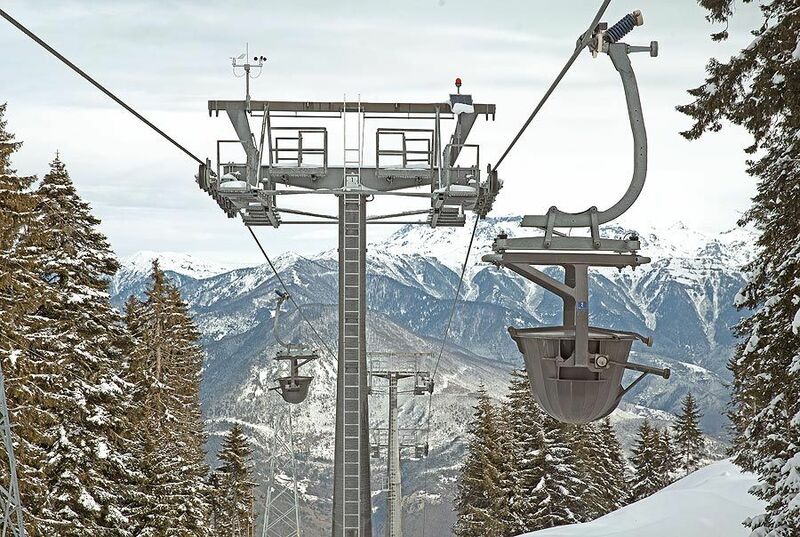 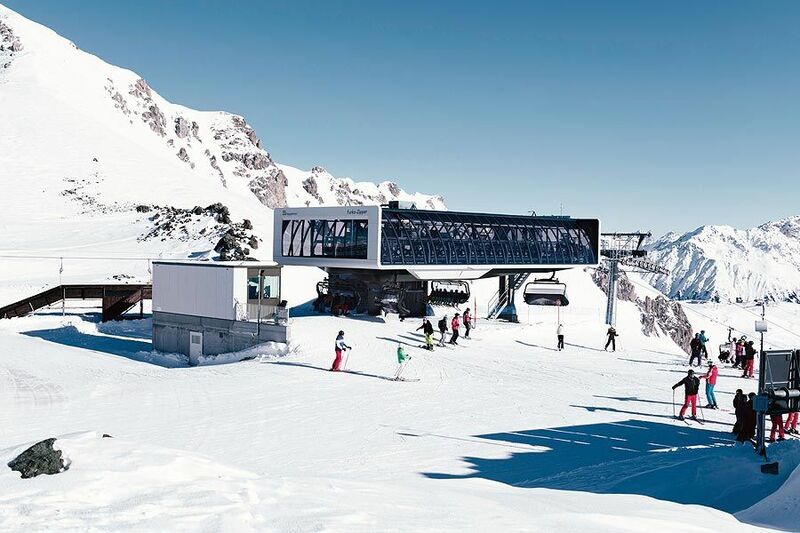 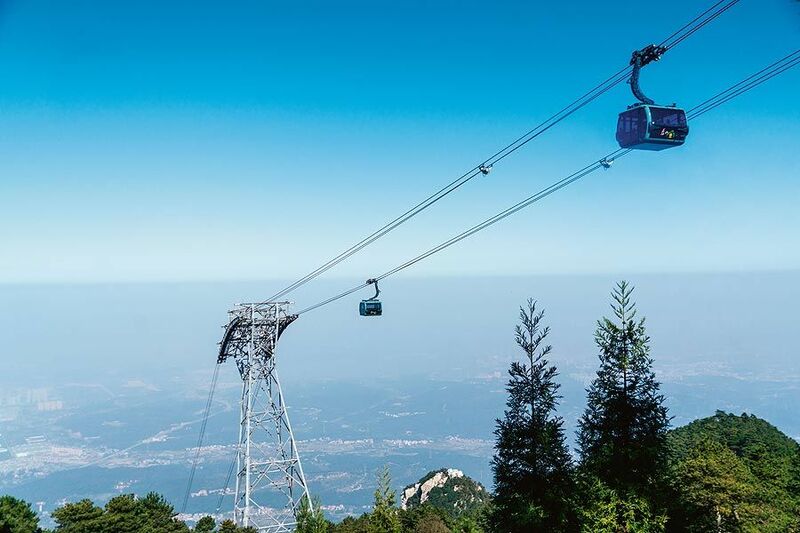 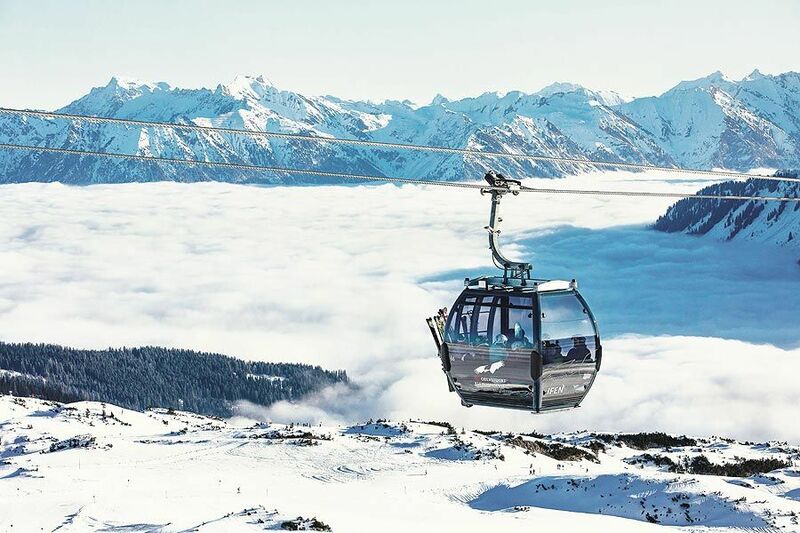 The Frey Group brings know-how from their worldwide activities in the area of ropeway control systems to the Doppelmayr/Garaventa Group. 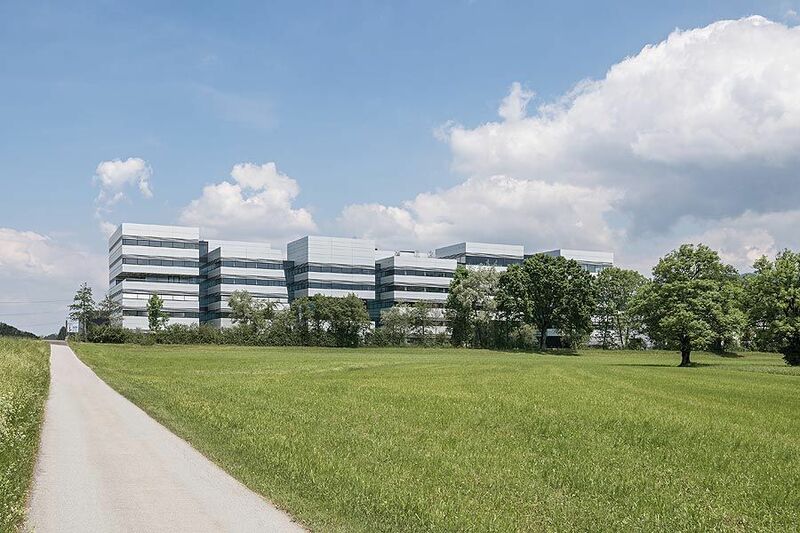 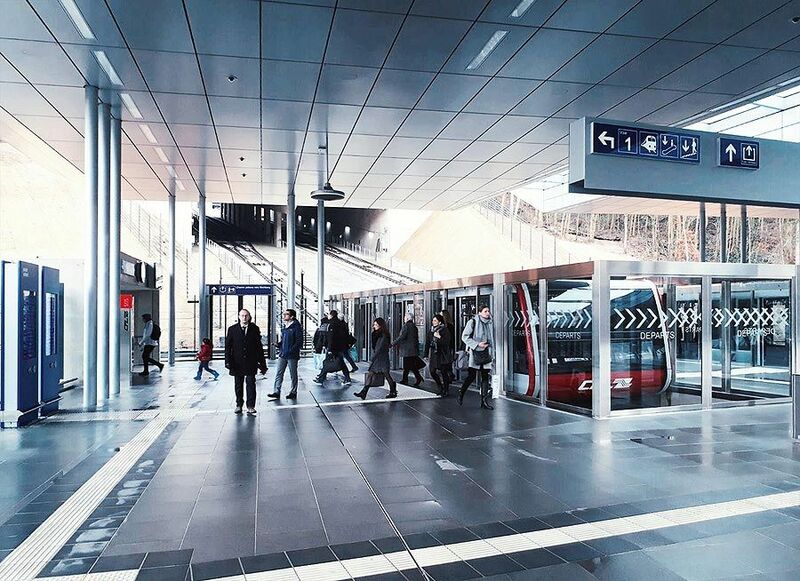 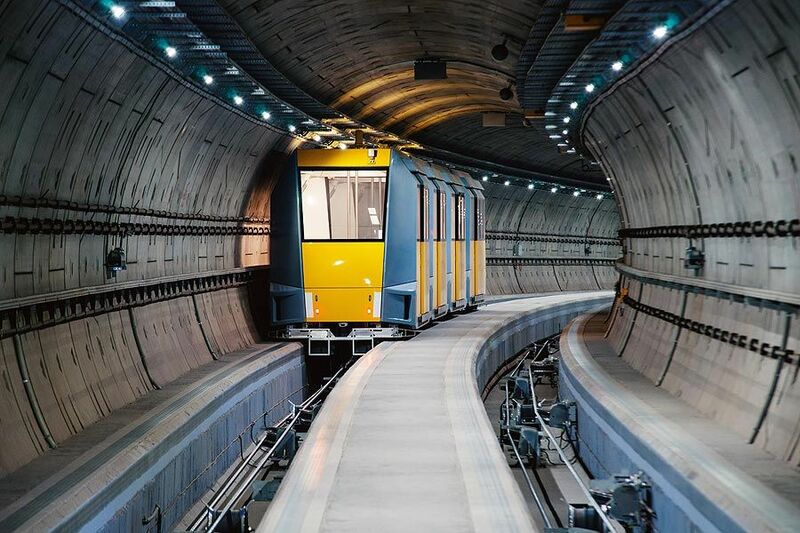 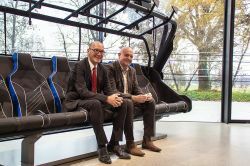 LTW Intralogisticsreinforced their software competences through the acquisition of the software company Metasyst Informatik GmbH located in Vienna.